GS Masonry is proud to offer a full line of residential and commercial construction services, providing workmanship of the highest quality. 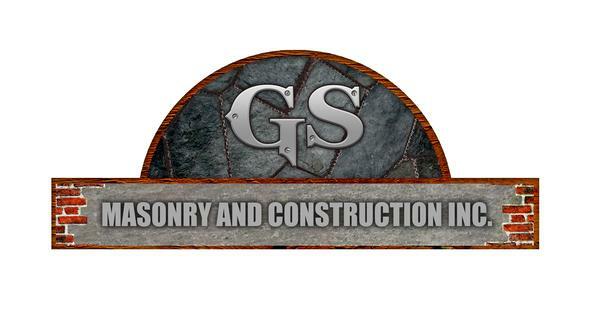 For over a decade, the reputation and integrity of GS Masonry has given the business community confidence with strategic planning programs and timely scheduled completions. 7 Tips for Concrete Driveway Repairs: Don't Lose Hope!